Taken from Pink Floyd's 1987 album 'A momentary lapse of reason', 'One slip' was originally released as the B-side of the album's first single 'Learning to fly', but then re-released as its third single, after 'On the turning away'. The song was undoubtedly the least accessible of the three, but it still peaked at number 50 in the UK singles chart in the summer of 1988. 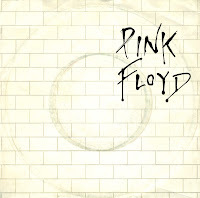 'Run like hell' was the second single taken from Pink Floyd's classic album 'The wall'. The song is from the point of view of anti-hero Pink during a hallucination, in which he becomes a fascist dictator and turns a concert audience into an angry mob. He sends the mob out to raid nearby neighborhoods that are full of minorities. The song was originally much longer, however it had to be cut because of the time limitations on the original vinyl record format. Although the lyrics 'Run like hell' appear several times in the liner notes, they are never actually heard in the song. The single was a commercial disappointment after the huge success of its predecessor 'Another brick in the wall'. Still, copies of the single are wanted by collectors and change hands for anything upwards of 10 euro. I'm lucky to find a cheaper, if somewhat damaged, copy. 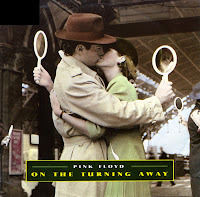 'On the turning away' was the second single taken from Pink Floyd's 1987 album 'A momentary lapse of reason', the first album without Roger Waters. The song lyric is about poverty and oppression, lamenting on the tendency of people to turn away from those afflicted with such conditions. The B-side was recorded live in Atlanta on November 5, 1987. I didn't hear this single when it was released, but picked it up from my brother's collection soon after. When I played the single, I realised it was a beautiful power ballad I really wanted to have myself. By then, the disc had disappeared from the shops, and I had to wait for a couple of years to finally find my own copy. 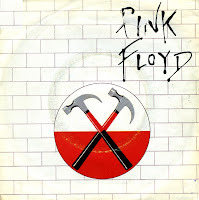 'Another brick in the wall (part 2)' is a protest song against rigid schooling in general and boarding schools in particular. It led to the song being banned in South Africa and several other countries. 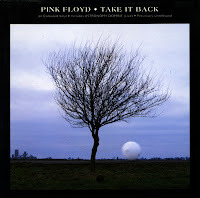 It was a number 1 hit for Pink Floyd in the UK, peaking at number 3 in the Netherlands. For this track, Pink Floyd needed a school choir. Producer Bob Ezrin asked sound engineer Nick Griffiths to find one. 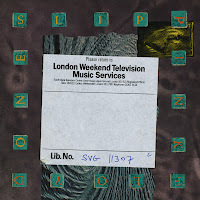 Griffiths approached music teacher Alun Renshaw of Islington Green School, around the corner from their Britannia Row Studios. When I went to English class for the first time, when I was nine years old, the teacher asked if we knew any words in English. 'Another brick in the wall' was the first phrase I came up with. The teacher assumed I didn't know what those words meant - but I did. 'We don't need no education', indeed. 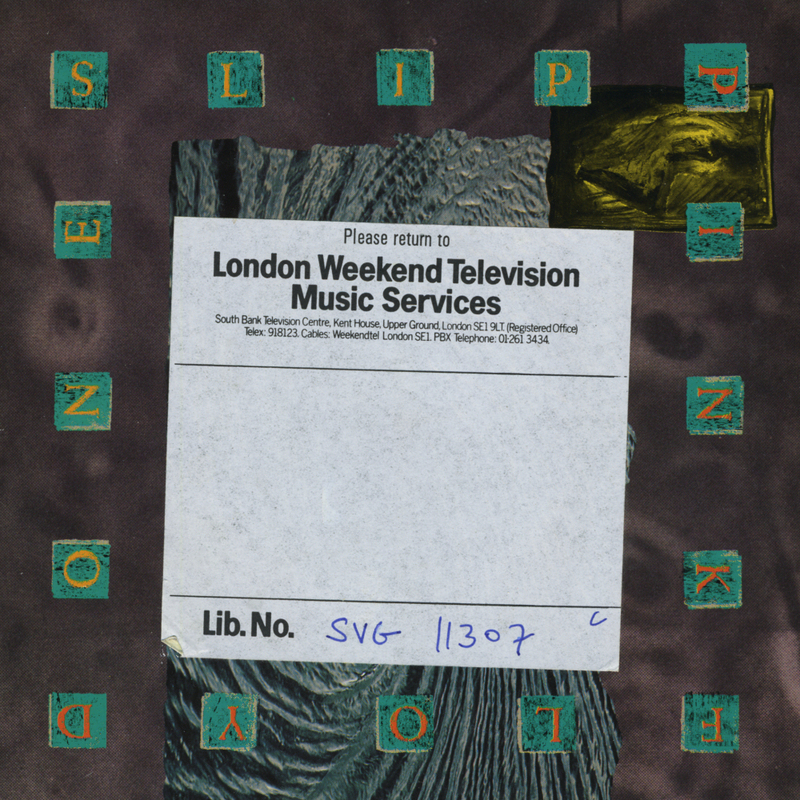 Backing vocals on this track were performed by three famous ladies: Sam Brown, Durga McBroom (from Blue Pearl) and Carol Kenyon (who performed vocals for a.o. Heaven 17, Mike Oldfield and Paul Hardcastle). The single was released as a limited edition on see-through red vinyl. Although Pink Floyd was never known as a 'singles band', there were two singles taken from their album 'The Division bell' (1994). 'Take it back' was a reasonable success, and so the release of 'High hopes' hoped to repeat that success. The 7" single was released on clear vinyl and with a poster sleeve. Both the 7" single and the cd-single featured edited versions of the A and B-sides. 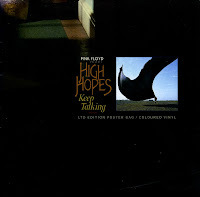 It's a shame, because the full length version of especially 'High hopes' is really worth hearing. I couldn't resist buying the single, though, because it looked fabulous. By 1994, 7" singles had become rarities I wanted to have whenever a good song was released on that format.